Untreated, weathered decking: For untreated grey and weathered wood use Ronseal Decking Restorer to restore the deck’s natural colour and provide a sound base for the application which ensures the oil penetrates effectively. 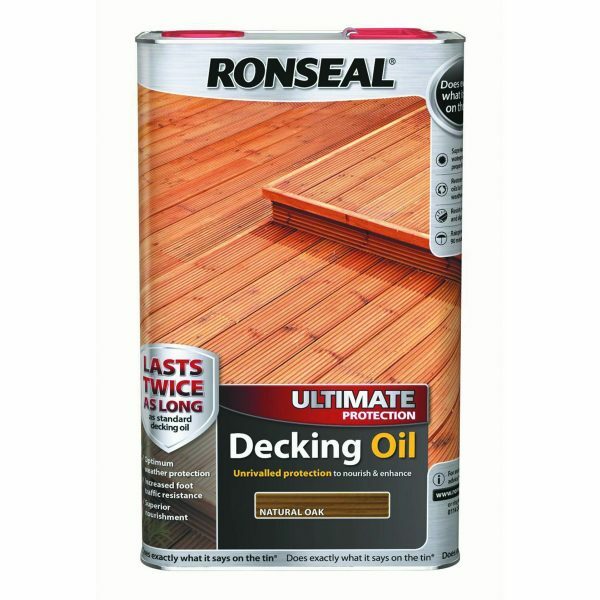 Previously finished decking: Use Ronseal Decking Cleaner and Reviver to remove any dust, grease, oil, mildew, algae and other contaminants. Remove any loose, flaking or peeling coatings. 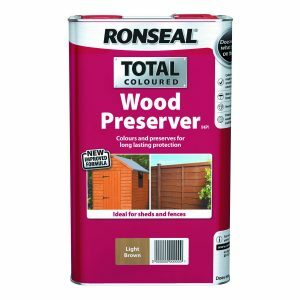 To avoid patchiness, and if using a contrasting colour, make sure you remove all previous finishes using Ronseal Decking Stripper. 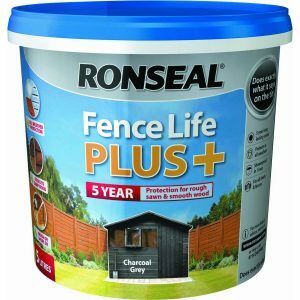 Ensure cut ends are adequately protected using Ronseal Decking End Grain Protector. New wood: New decking should be allowed to weather naturally (usually 6 months). This will make sure any pre-treatment has eroded allowing the oil to penetrate and adhere to the deck. 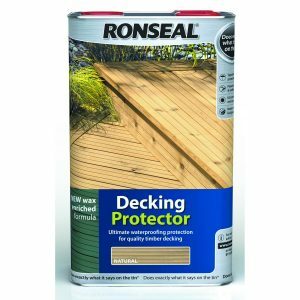 Clean the deck with Ronseal Decking Cleaner and Reviver using a scrubbing brush to open the pores of the wood and remove any contamination from the manufacture of the timber. Rinse thoroughly with clean water ideally using a pressure washer. Allow to dry fully before overcoating. Test effectiveness of the cleaning by splashing the deck with water. If beading occurs, re-clean. Retest before applying any oil. The shade label indicates approximate colour only. We recommend you test a small area to determine the final colour which may be influenced by the texture, grain, colour, porosity, type of wood and previous treatment. Ensure the decking is fully dry. Do not apply in damp conditions or when rain is likely before the product has dried. Do not apply below 10°C. Shake thoroughly before pouring the entire contents into a suitable metal or plastic container. If using more than one tin mix them together. Do not dilute. Apply a “flood coat” using a good quality brush or roller. Apply an even second coat ensuring the oil doesn’t pool. Allow 4 hours between coats. Usage Areas: Ridged or smooth hardwood and softwood decking. 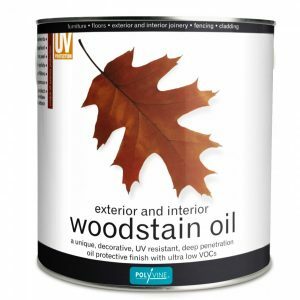 Compatibility: Suitable for use on untreated, weathered or previously oiled decking. If using a contrasting colour previous finishes must be fully removed. Clean Up: Clean equipment with warm, soapy water.